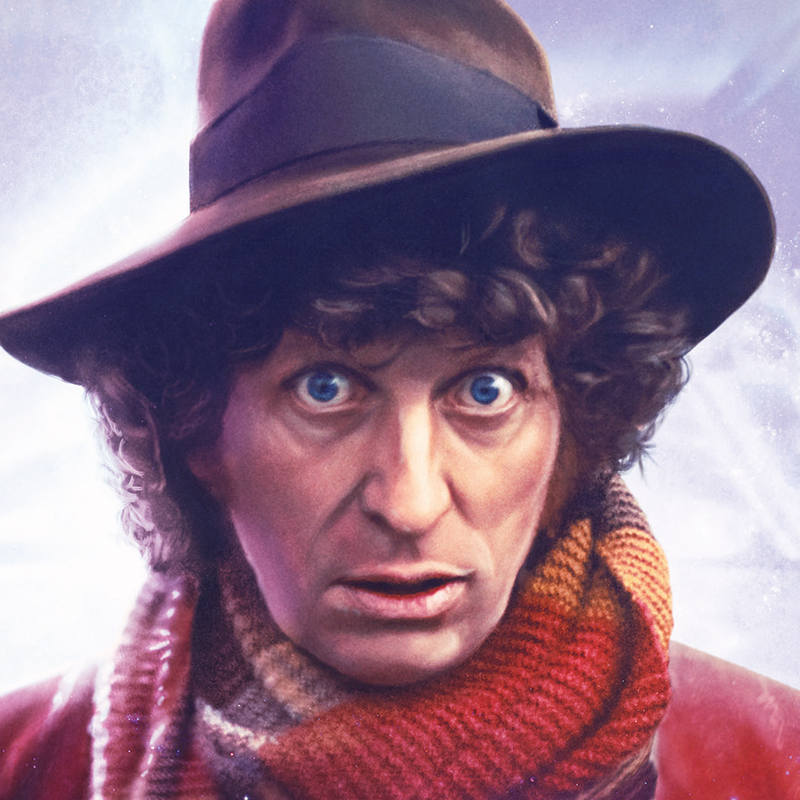 With the Fourth Doctor getting a lot of attention following the release of the Season 12 Blu-ray set and his episodes being watched on Twitch, Tom Baker has been speaking out about some of the issues he’s faced whilst filming. “He nudged me towards the realisation it [Doctor Who] had run its course and I should go somewhere else. I think, in a way, when I said when I wanted to go, he was relieved, that he wouldn’t have to have that fight. He could get his stamp on it. 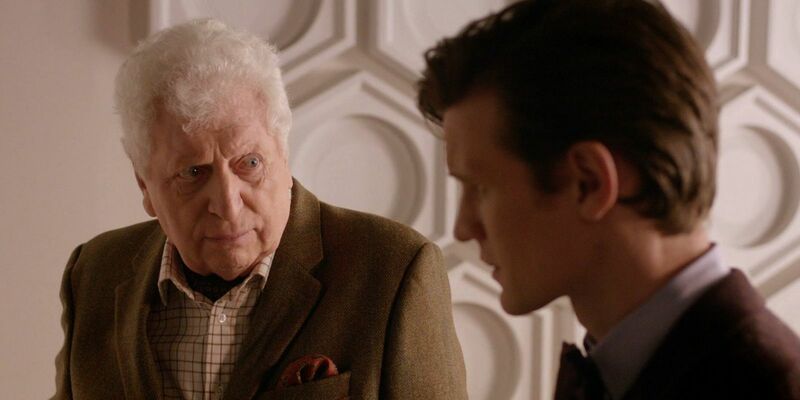 “Matt Smith is a darling young man – he made me very welcome. [But] he was the only one who welcomed me – I drove through the night to Cardiff, and Matt Smith came seeking me out, so full of joy and so happy to see me! He made it very, very easy acting with him, and I’m so glad he’s going on to tumultuous success. 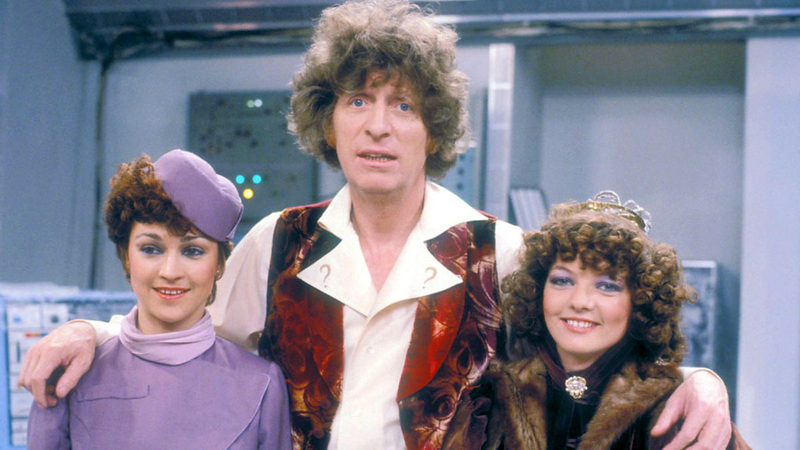 Thank goodness the Doctor was there to welcome his predecessor. The Doctor Who: Season 12 Blu-ray set is available to pre-order now from Amazon UK and to buy from Amazon USA.